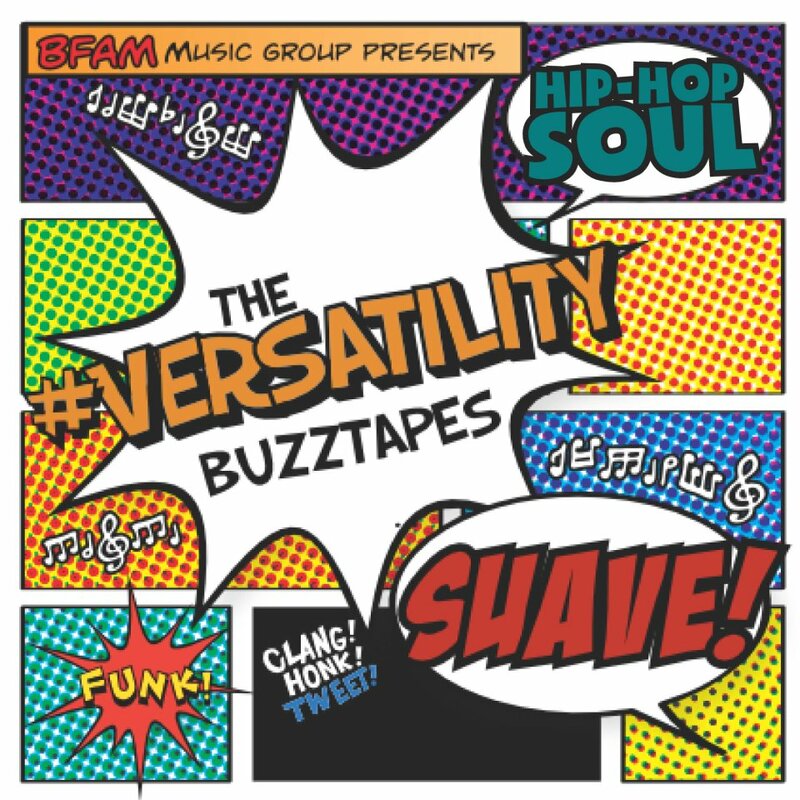 Posted on 11/30/2011, in Albums, Downloads, New Music and tagged #Versatility Buzztapes, iTunes, Suave. Bookmark the permalink. Leave a comment.